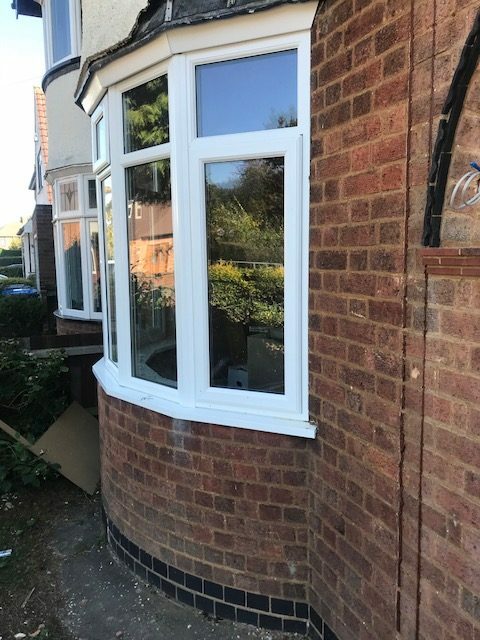 Here is a recent installation of a Curved A-Rated uPVC Framed front door, along with matching white Bay uPVC window for a property in Rugby. The installation of this curved door created an instant cloakroom for the customer, helping to increase the space in their home and transform the entrance. 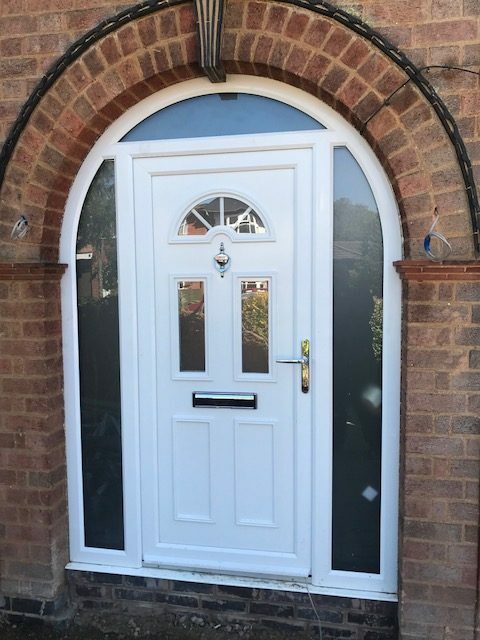 If you are looking for reliable, and professional suppliers and installers of uPVC Doors in Daventry, then get in touch with us today. "We love our new front door, it has completely transformed the entrance to our home and has improved the space we have no end. "